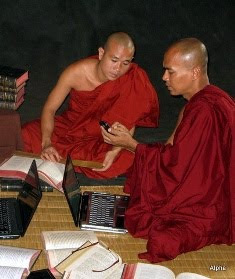 The teachings of the Buddha are preserved in the Pāli Canon, an extensive, detailed, systematic and analytical record. Twenty-five centuries ago Pāli was the lingua franca of northern India, the dialect in which the Buddha taught. Just as Sanskrit is the canonical language of Hinduism and Latin the canonical language of Catholicism, Pāli is the classical language in which the teachings of the Buddha have been preserved. The Pāli sources are the Tipiṭaka (the Pali Canon); the sub-commentaries, called the Aṭṭhakathā, Tikā and others such as Anu-tikā, Madhu-tikā, etc. The Pāli Canon descends from an august tradition. Within three months after the Buddha's maha-parinibbāna, a council was convened. It consisted of 500 learned disciples who had attained the highest state of sainthood, arahant-phala. To prevent the Buddha's words from being distorted by ignorant and unscrupulous people, they formed the First Council to preserve the teaching in its pristine purity. Their express purpose was to collect and arrange the Buddha's voluminous teachings, which they organized into what is now commonly known as the Tipiṭaka. Photo shows the white slabs with the entire Tipitaka carved into stone, Mandalay, Myanmar (Burma). The Tipiṭaka is a vast record, containing in modern script more than 24 million characters in over forty printed volumes. The Tipiṭaka (which means, literally, "three baskets") is arranged in three divisions: Vinaya Piṭaka, Sutta Piṭaka, and Abhidhamma Piṭaka. Vinaya Piṭaka contains the rules of conduct for the monastic order. Sutta Piṭaka is a collection of discourses on various subjects by the Buddha. Abhidhamma Piṭaka is a compendium of profound teachings elucidating the functioning and interrelationships of mind, mental factors, matter and phenomena transcending all of these. The Pāli literature also includes the Aṭṭhakathā (commentaries), Tikā (subcommentaries), and further subcommentaries such as the Anu-Tikā, Madhu-Tikā, etc. The commentarial literature is very extensive, exceeding the Tipiṭaka in length. Between the centuries following the first Council and the present day, continuous and consistent efforts have been made to preserve the Buddha's teaching. Periodic councils of learned monks have been convened to systematically review the Tipiṭaka. The first councils conducted oral reviews. The entire collection was committed to writing for the first time during the Fourth Council, held in Sri Lanka three decades before the Christian Era. The most recent review, the Sixth Council, or Chaṭṭha Saṅgāyana, was held in 1954 in Rangoon, Burma. Twenty-five hundred learned bhikkhus and scholars from Burma, Sri Lanka, Thailand, Laos, Cambodia, India and other countries participated. 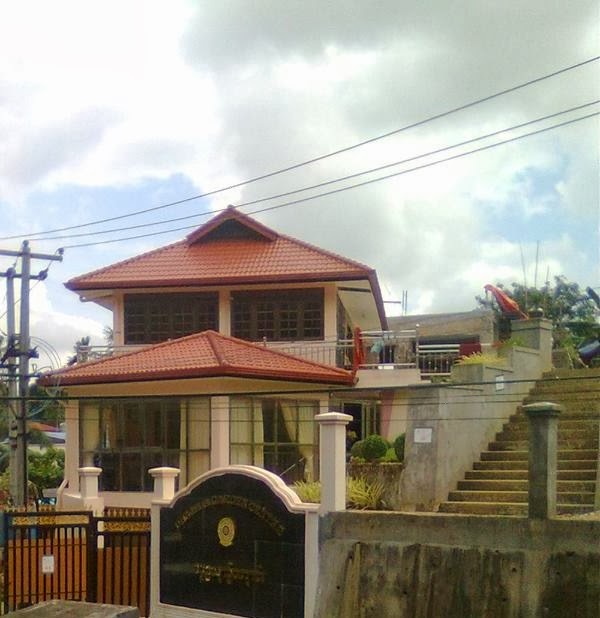 By this time the Tipiṭaka and allied literature had been published in several scripts (including Burmese, Sinhalese, Roman, Thai, and Cambodian). The Pali Text Society of London, the Buddhist Publication Society of Sri Lanka and many scholars of high repute and dedication in the West and in the East had produced publications containing Buddha's teaching, making a profound contribution to the worldwide awakening to the existence of this rich treasure. The Chaṭṭha Saṅgāyana made a through review of the Tipiṭaka, its Aṭṭhakathā, Tikā, Anu-Tikā and other commentarial literature. A remarkable uniformity and consistency was found in all versions. The Council performed an impressive task, finishing its work on the full moon day of May 1956 (the 2,500th anniversary of the birth of the Buddha) with the completion of an authentic version of the Buddha's teaching. From this brief historical outline, it is evident that a consistent effort, spanning more than twenty-four centuries, has been made to preserve the original words of the Buddha, a continuity of effort unparalleled in human history.